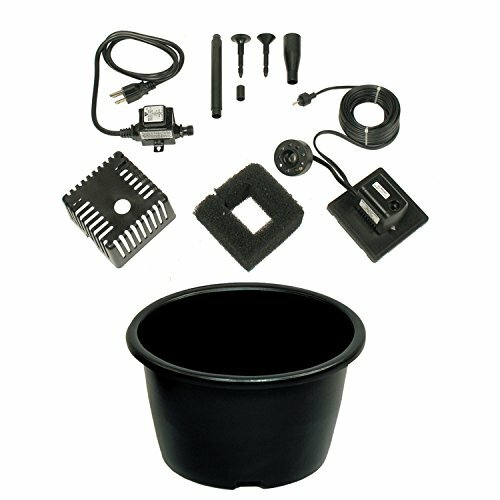 Atlantic’s Waterscapes line of FilterFalls filtration spillways is available in three convenient sizes. 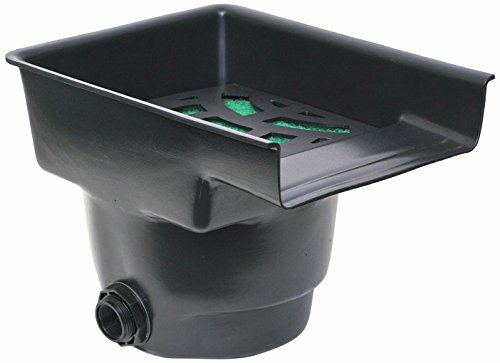 The BF1000 FilterFalls with 14″ spillway and 1 1/2″ Bulkhead is ideal for smaller ponds and/or water gardens with a 1,500 – 2,500 GPH pump flow. 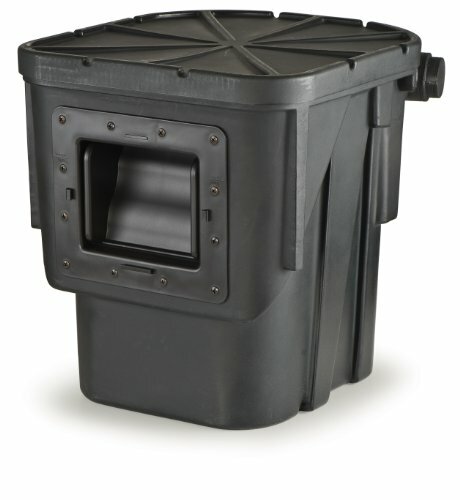 Each unit includes a FIPT bulkhead fitting, media bag, filter pad, removable bottom grate, liner attachment flange and a lifetime warranty on the enclosure.